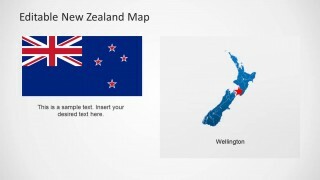 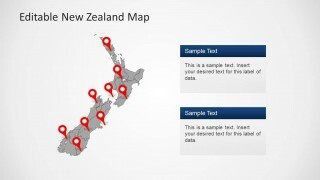 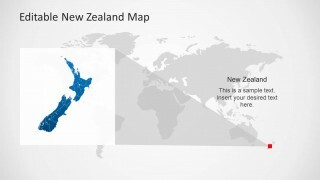 Editable New Zealand Map PowerPoint Template is an expertly crafted map template design for Microsoft PowerPoint presentations containing all major regions of New Zealand laid out in the form of an editable map. 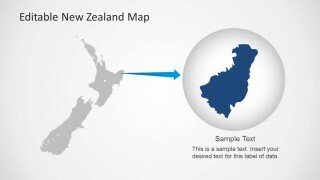 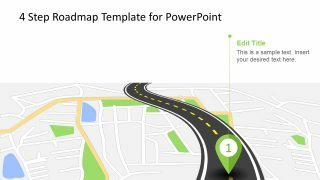 This template map for PowerPoint provides a complete map of New Zealand with editable clipart & illustrations that you can manipulate in Microsoft PowerPoint, Keynote and Open Office. 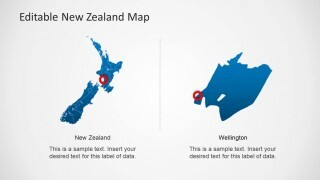 You can use the editable New Zealand map design to highlight areas or cities of the country from the main map. 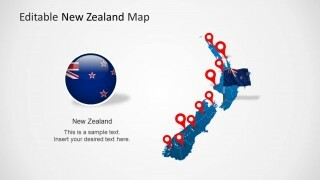 The New Zealand map template comes with editable objects created as PowerPoint shapes as well as flag & badges that you can use to decorate your presentations with a Flag of New Zealand in PowerPoint. 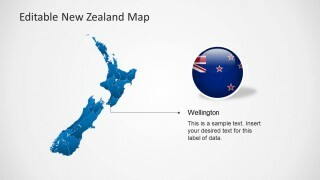 There are GPS marker icons available or map pointers that you can use to highlight any desired location in the map. 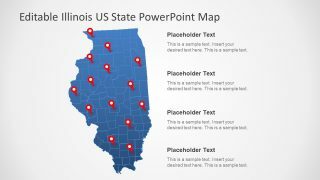 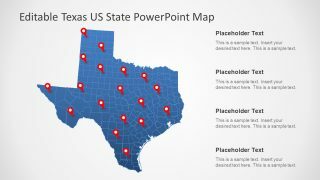 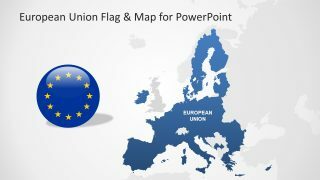 Alternatively you can also see our complete collection of editable maps for Microsoft PowerPoint presentations.